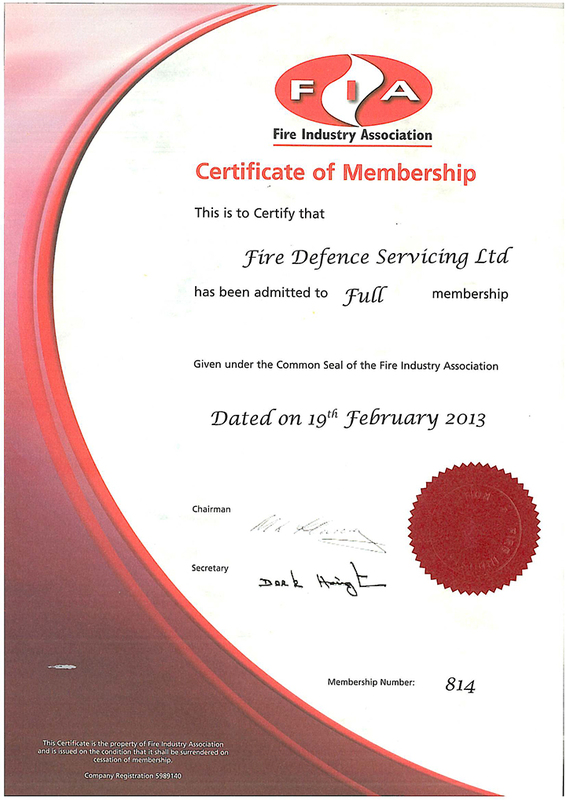 The FIA, is a not-for-profit trade association with the aim of promoting the professional status of the UK fire safety industry. The FIA was born out of a merger between two longstanding and well-respected trade associations, FETA (Fire Extinguishing Trade Association) and BFPSA (British Fire Protection Systems Association). The two associations had long shared a common interest in the promotion of the professional status of the UK fire industry and the FIA is proud to continue this work. Our main objective is to promote the professional standards of the fire industry through close liaison and lobbying with Government and official bodies as well other key organisations in the industry. We aim to inform our members and the general market about the latest legislation and how it can affect their business. We provide technical knowledge and advice to anyone who needs it regarding fire safety in the UK. We also provide training courses to members and non-members alike on all the latest technical and legislative topics to affect those working with fire safety.